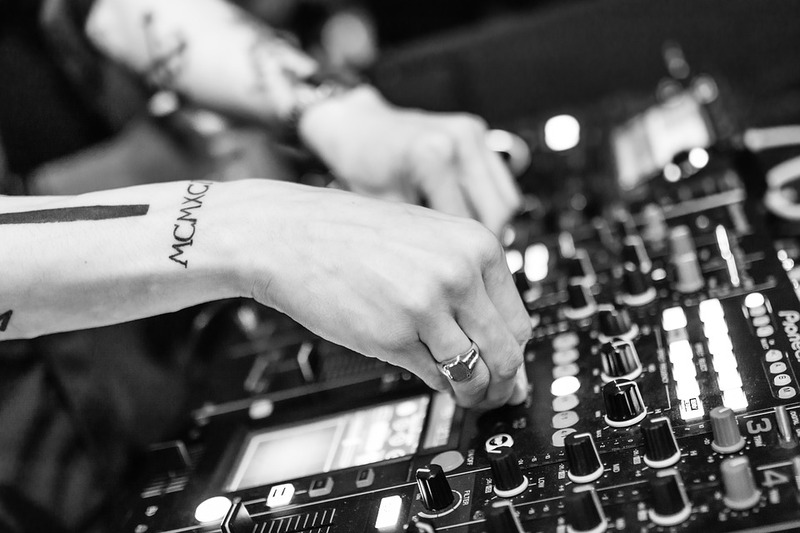 As a DJ or a music mixer, you might be tempted to keep listening to music, and especially if you are using a free music mixer online. However, you must note that if you continuously listen to music, your ears will get muffled leaving you all confused and fatigued at the end. You must be fresh when you are playing a DJ or mixing music professionally. To ensure this, we have some interesting tips listed below. Just like any other muscle in your body, ears also get tired and weak if over used. Even though you might know this, sometimes sound engineers step ahead of their limits, especially when they are playing for a crowd. Hence it might be better to keep a limit for your mixing sessions and take a break of at least fifteen minutes every couple of hours. Not only will your mixes be great, but your audiences will also love you for them. However much you might be tempted to listen to your complete tracks, limit it to a maximum of 3 times. You can do it once in the beginning to know where you start or leave, once in the middle, and finally once at the end. After you have decided on how you want the mix to be, do not change it. You can always leave yourself notes if you feel like reviewing them later. 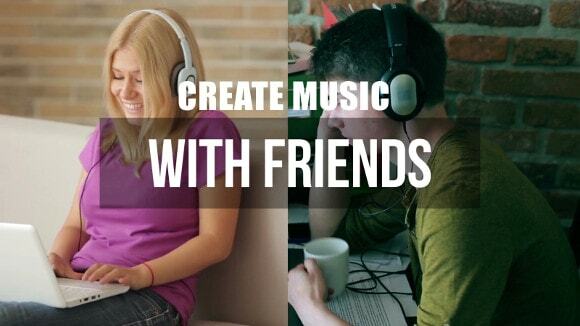 When you are listening to different tracks, make notes and trust your ears. Do not listen to the tracks over and over again. This will save your ears from getting tired and you will feel fresh while mixing them. You can of course make alterations if needed, but there will be no need to listen to the tracks for it. You will slowly learn how it can work for you. It will also help you become a better mixer in due course of time. If you are listening to music with ear bud headphones, you have almost 30% more chances of having listening difficulty than if you are using traditional headphones with foam. So, it may be better to avoid using traditional ear bud headphones. Also, stay away from loud concerts, jet engines or any loud sounds as you must protect your ears. You must remember that as a music mixer, your ears are the most important part of your body. Many sound professionals use reference tracks by using a similar song having similar style, sound or structure to A/B their mix. You can also ask your clients to provide you with the reference tracks so that you can know what they would like their song to be like. Author: Jazzy Jeff is a well-known DJ and was born on 22nd January 1965 in Philadelphia, Pennsylvania. He started his DJ career when he was only 10 years old. He is also a producer and is known for his collaboration with DJ Jazzy Jeff, Fresh Prince and Will Smith. They have together sold many records using the free music mixer online and were the first to grab the Grammy.